A simple lady with a big heart. 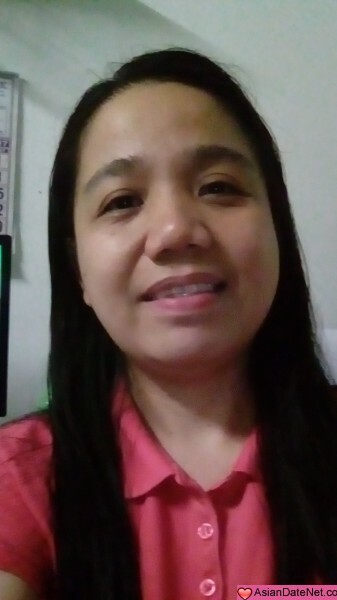 A simple lady, widower for 12 years, God-fearing and with a kind heart. I am just a homebody person and would like to read and watch movies during my free time with my son. My ideal partner must be God-fearing,respectful,responsible,loving and kind. I have a 12 year old son and so I want my partner to be to accept and love my son truelly as his own. I love everything about you and will love your son as my own. Send me your email and see where it goes.